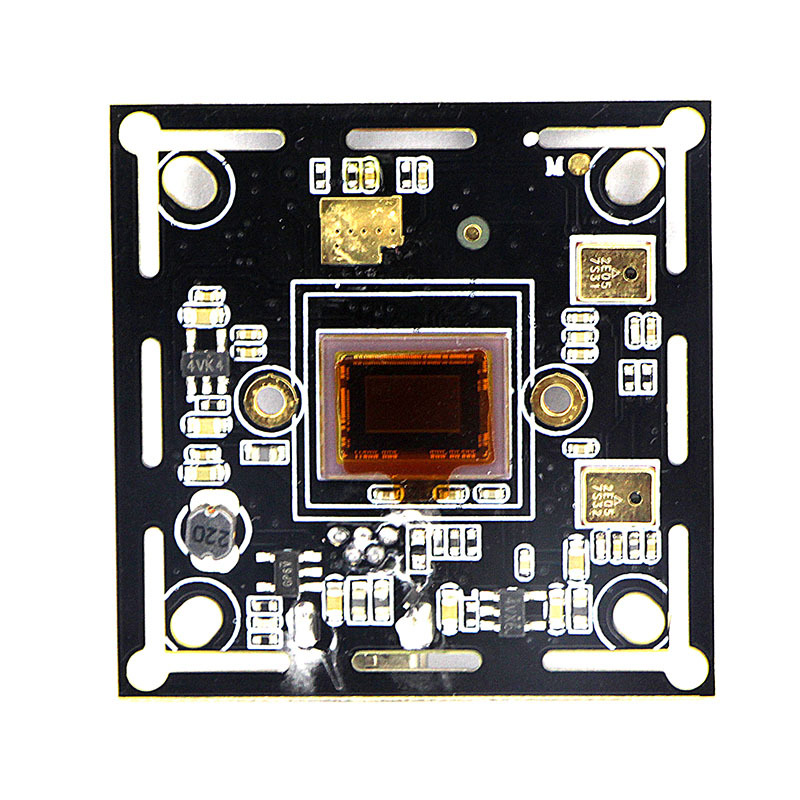 This is one of our most popular 2MP camera modules, it is full HD 1080P resolution with SONY IMX291 CMOS image sensor. 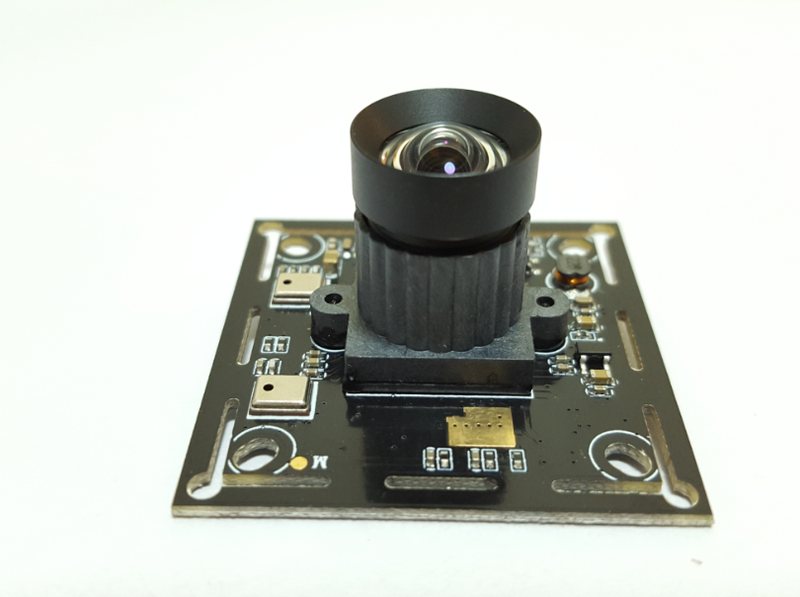 The current module size is 38MM*38MM (compatible with 32MM*32MM), we can adjust module size and shape as per your requirement. The current lens is standard 3.6mm with 90 degree FOV, and we can also change lens FOV as you need from 40 degree to 220 degree.